This has been one heck of an week y’all, I am not going to lie. I am ending this week even more grateful than usual that today is Friday. I am just worn out and in need to quiet. Being a mom is a big job, sometimes more than others. This week seems like one of those times. All this school stuff is a lot to take these days. At the same time it is a blessing because my kids go to a really wonderful school full of amazing teachers, faculty and staff. My oldest is in his last year at this wonderful school and with all the changes across the state happening in the classroom, it has all been a lot to take for him. For me. It all kind of came to a head yesterday. He is too smart for his own good and knows too much. Being a type a person like his mama, he takes so much to heart and became overwhelmed by it all. Too much stress for a kid. Heck, too much for a mama. I think we got it all worked out, thanks to some really wonderful teachers who love my kid(s) to pieces and are not afraid to speak up. We had a talk last night and I think it is going to be ok. Of course it will. Even still, I am in need of a retreat from the world. I am seeking peace. When I feel that way, I just want to feather my nest. Clean, straighten up, and of course, cook something really delicious. 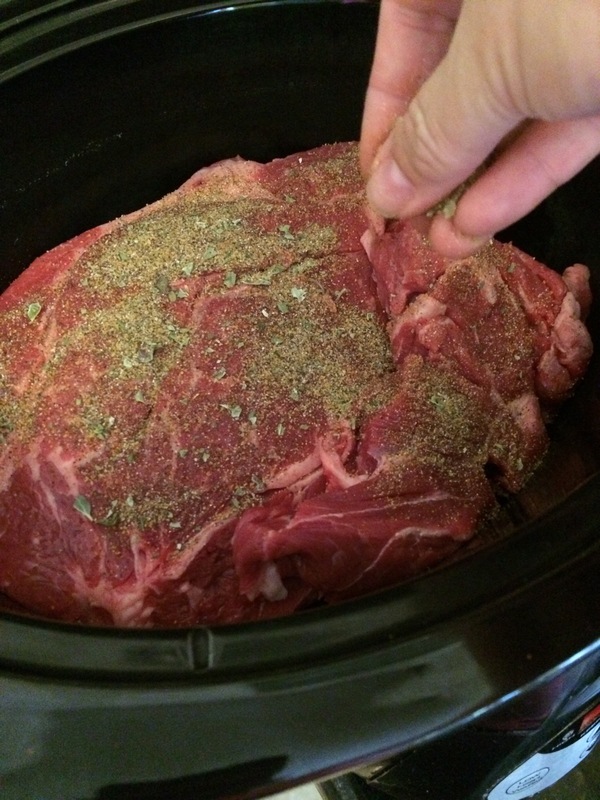 Or even better…have my trusty crockpot aka big red, do it for me. Yeah that’s even better. So I came across this one on Facebook yesterday and I pinned it, thinking that might be perfect for tonight. 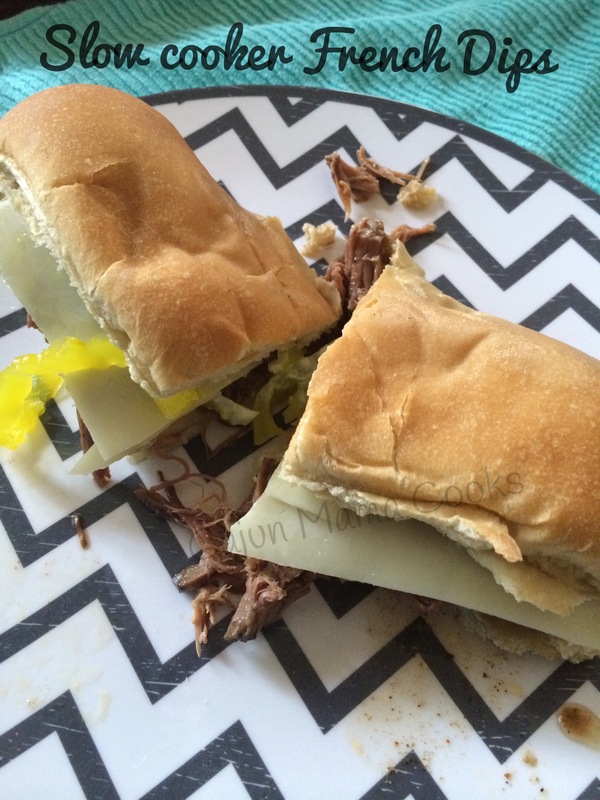 Here is the link http://creolecontessa.com/2014/06/slow-cooker-french-dip-sandwich/. So mit’s happening. Now, it’s a recipe I have never made before so I will have to wait to tell you how delicious it is, though I am feeling pretty confident that it will be really tasty. So now pictures of the final product until later. For now, we will just get the recipe down. Ok! Let’s get down to it y’all!! 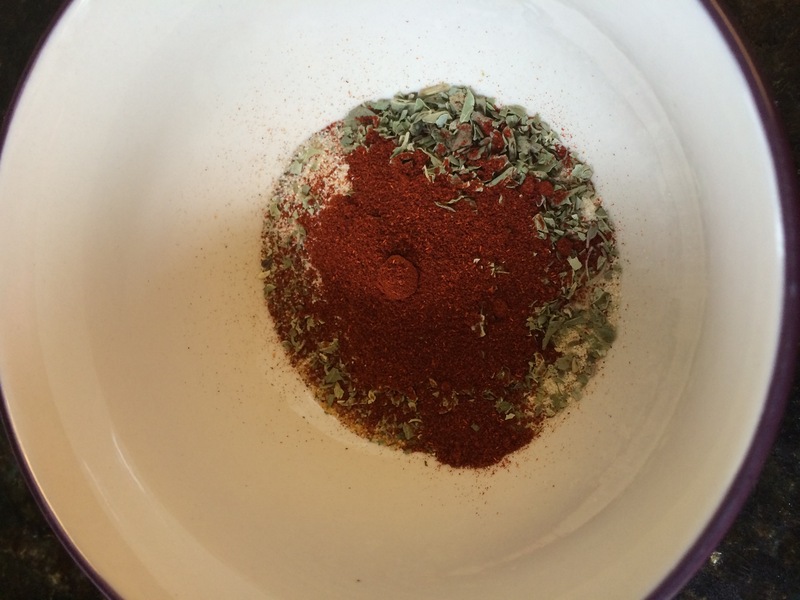 Now, rub that spice all over both sides of the roast. I did this all in the crockpot. Ok. Now just pour the liquids over the roast and then lay your sliced onion on top. Cook on low heat for 5 hours. Remove from crockpot and shred. 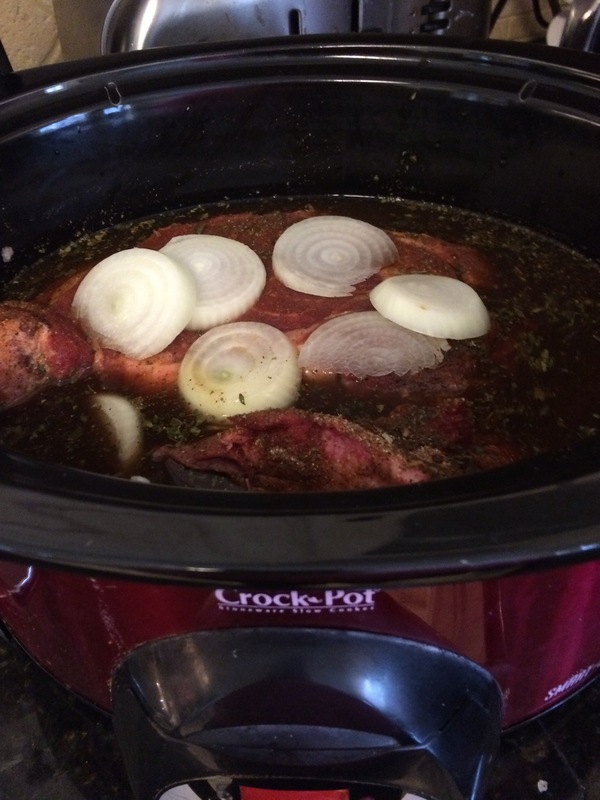 Return to crockpot. Serve on a hoagie bun with mayo, mozzarella, and/or mild pepper rings. Add some juice to the bowl for dipping if you are so inclined. And I will be. supper is cooking away and I am cleaning…feathering my nest. Finding peace. **UPDATE…they are delicious!!!! Must try friends! Must try!